It is not easy being an animal in today’s world. There are innumerable obstacles to overcome on a daily basis and life can be pretty hard thanks to human beings. 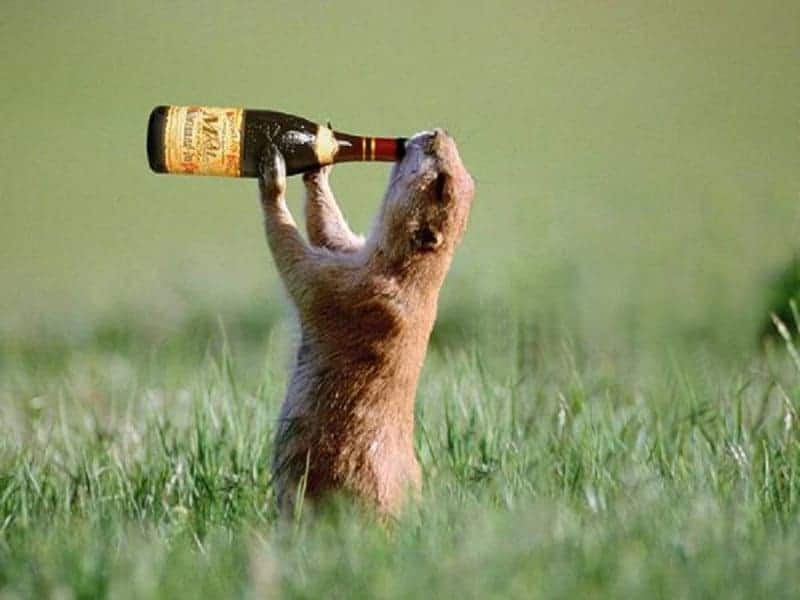 Animals need some ways to blow off some steam as well and what better way to do that than to turn to the bottle. 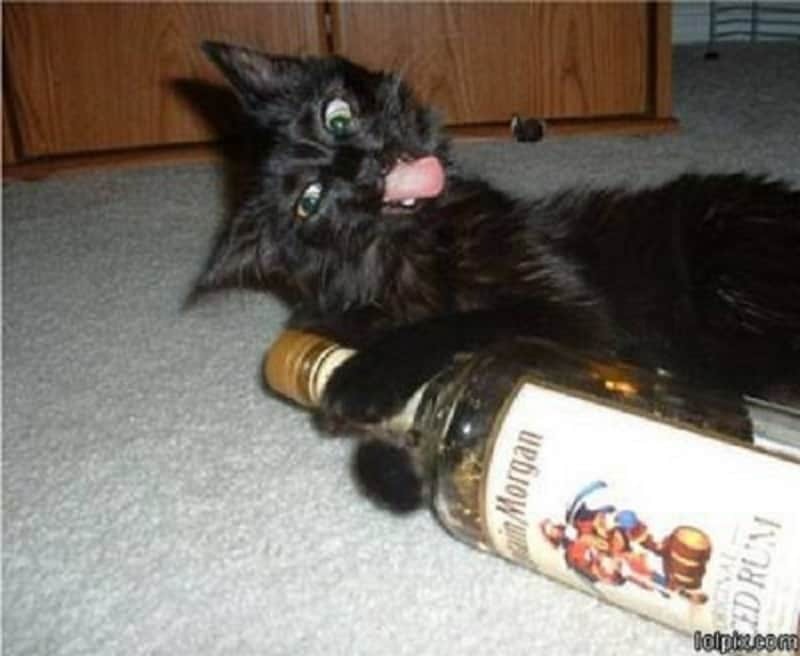 If liquor is good enough for humans to make us forget our troubles, it works for animals too. 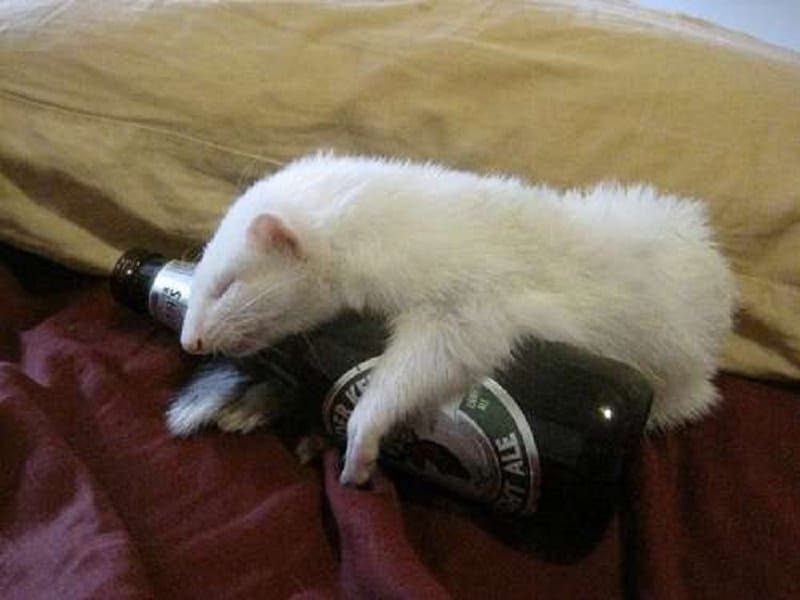 This is the list featuring 10 hilarious pictures of animals getting drunk. 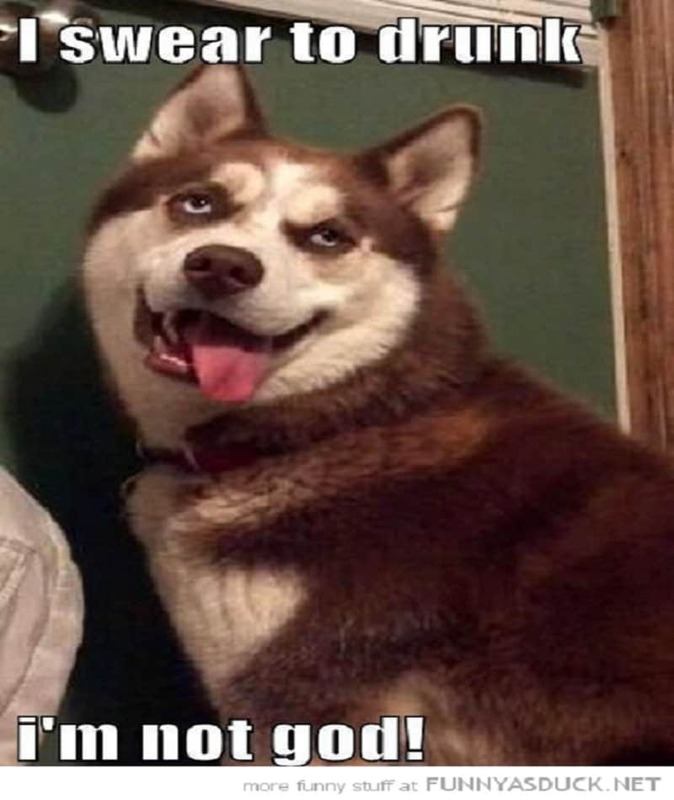 You can convince yourself all you want, but one look at you and people know that you’re drunk. This mouse loves its liquor so much it even takes a bottle to bed. All drunks don’t have to be crude. 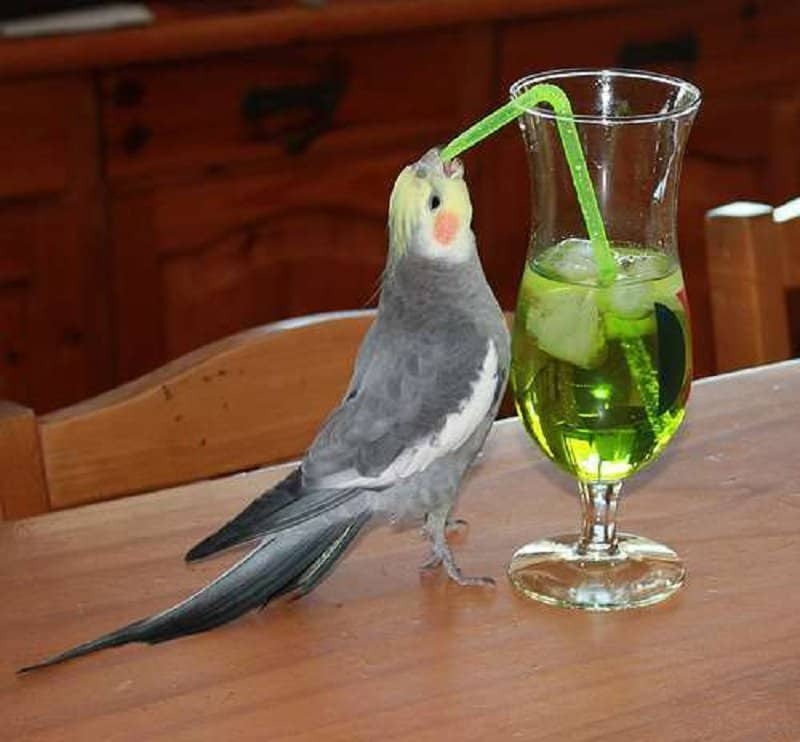 This bird is a perfect example of a classy drunk. 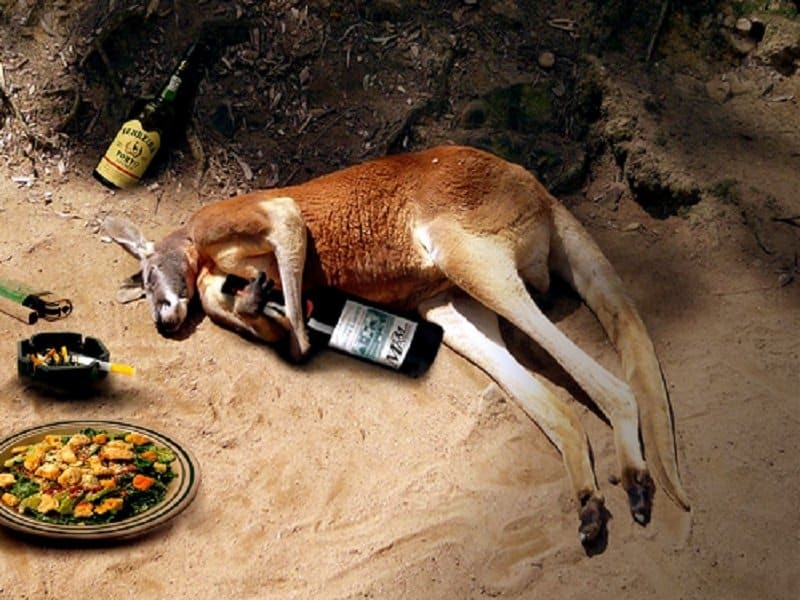 It is best not to drink and hop around if you are a kangaroo. Sleeping it off is the best solution to a bender. You sometimes tend to get a bit violent when you are drunk. 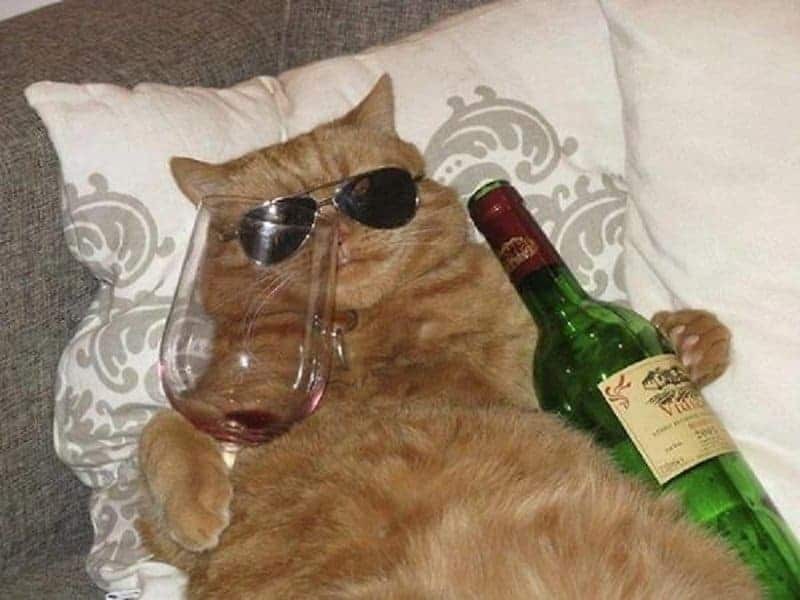 This cat is normally quite a peaceful character, but a few drinks down and this is how he looks. 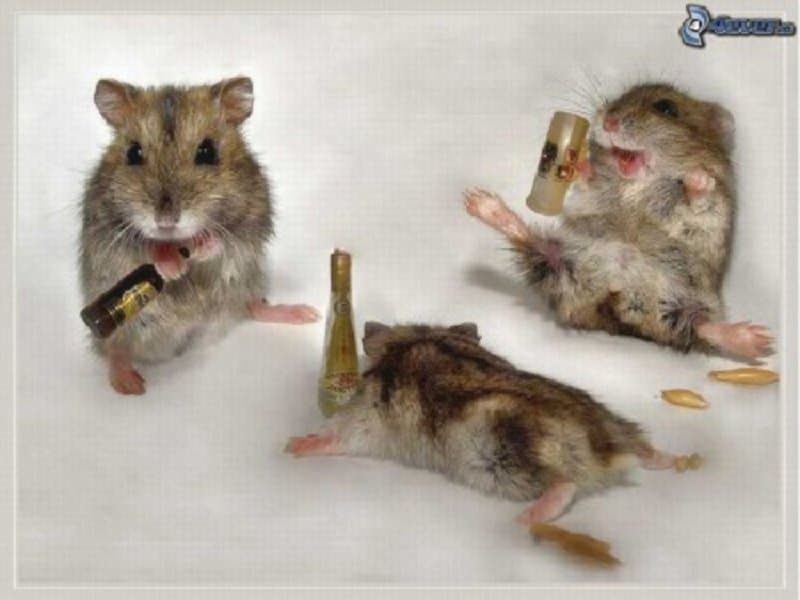 Being a mouse is quite hard and there is nothing like a few milliliters of booze to take the edge off. There is nothing quite like working on a good buzz in the great outdoors. 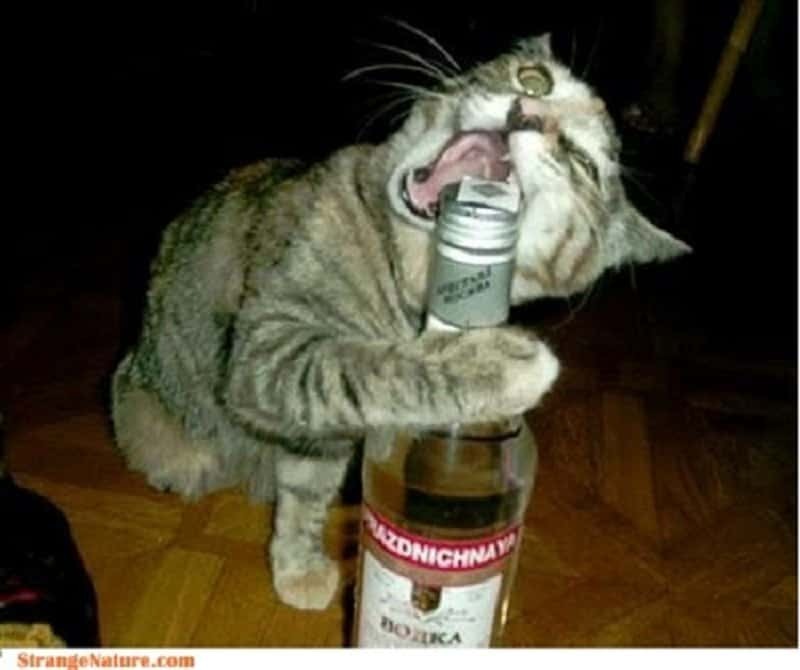 You know you have drank a bit too much if you are unable to open your own bottle without trying to bite it open. 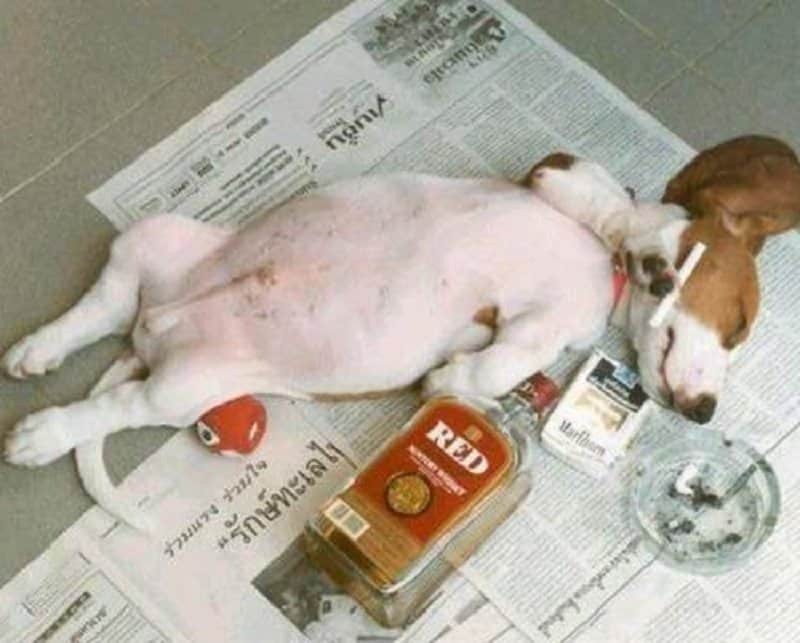 This doggie clearly had a rough day and has completely let loose. This cat is an absolute boss. He should be the next brand ambassador for Dos Equis as the ‘World’s most interesting cat’.